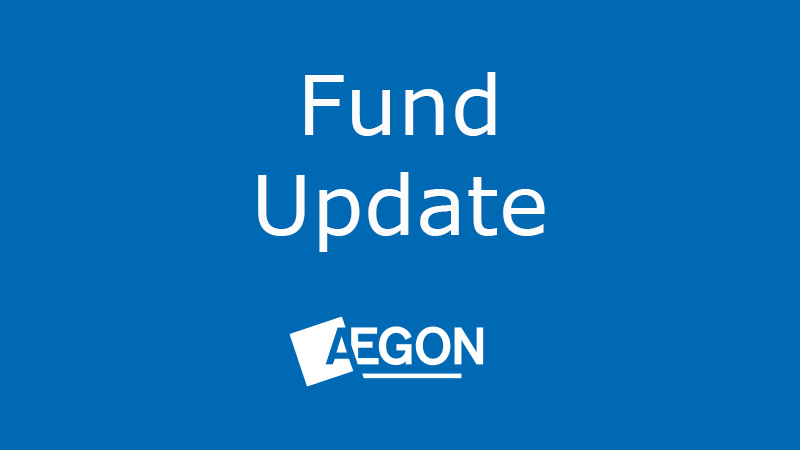 On 11 June 2019, we’re closing the Active Cash fund across our pension and Aegon Retirement Choices (ARC) fund ranges. Once these funds close, we’ll move investors into the Cash fund. We’ll be writing to all those affected by these changes in advance to let them know about the closure. The Active Cash fund invests in the same way as our Cash fund. To ensure consistency for our customers, and to give a more accurate representation of how the fund invests, we’ve decided to close the Active Cash fund and move investors into the Cash fund. Investors can stay invested and continue to pay in any regular contributions as normal until their fund closes. Then, on 11 June 2019, we’ll automatically switch their existing investment in the Active Cash fund, into the Cash fund, free of any switch charges. And for pension investors in our older products, the Total Fund Charge* will also remain the same at 1.00%. †This is on top of any product or adviser charge you pay and includes a fixed management fee plus expenses that vary with the day to day costs of running the fund. For more information on the Cash fund, you can view the fund factsheet via the ‘Fund prices and performance’ page and viewing ‘Other fund ranges’ for pensions and life investors or ‘Aegon Retirement Choices (ARC)’ for ARC investors. If current investors are happy for us to move their investment into the Cash fund then they don’t need to do anything. However, if they feel this fund isn’t suitable for them, they can switch their investment and redirect any future investment, free of any switch charge, into an alternative fund or funds of their choice.